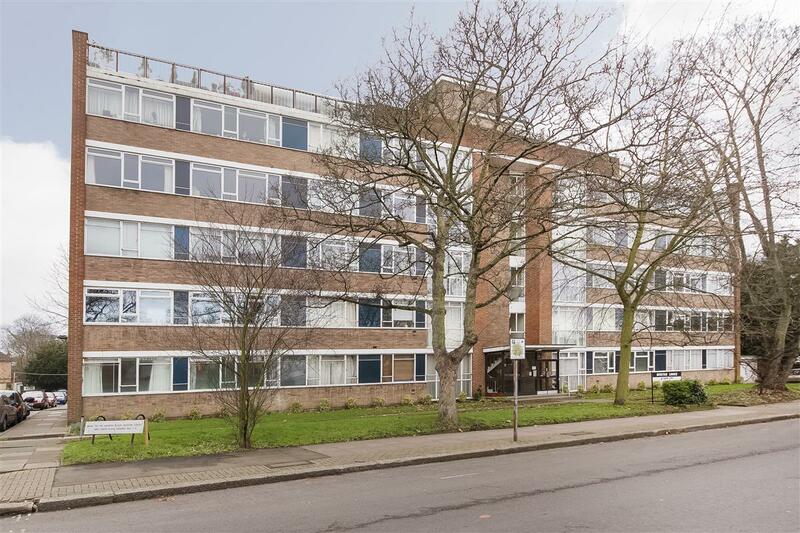 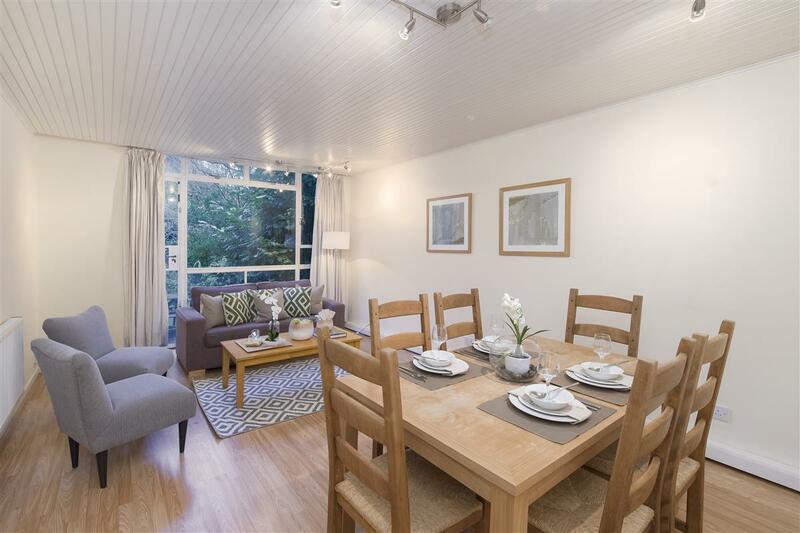 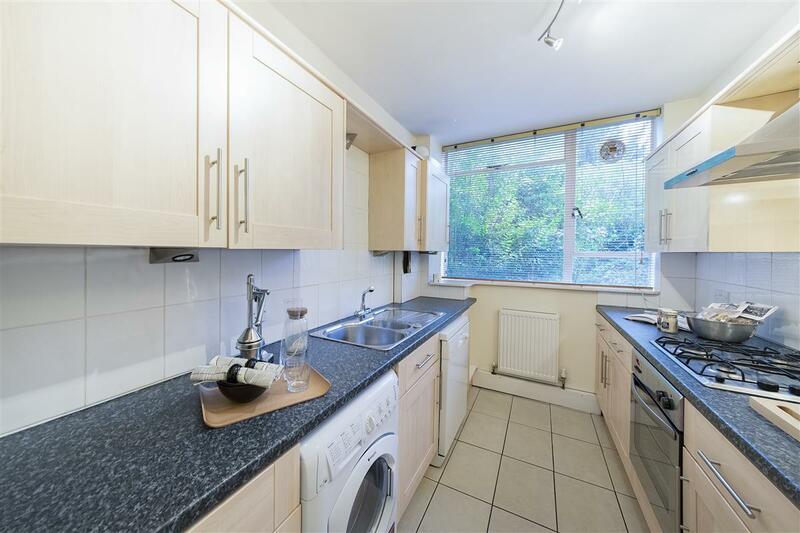 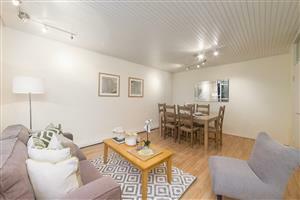 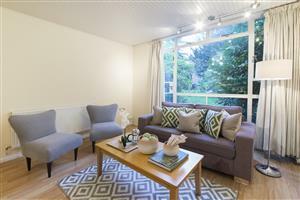 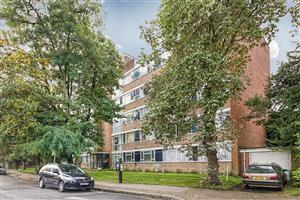 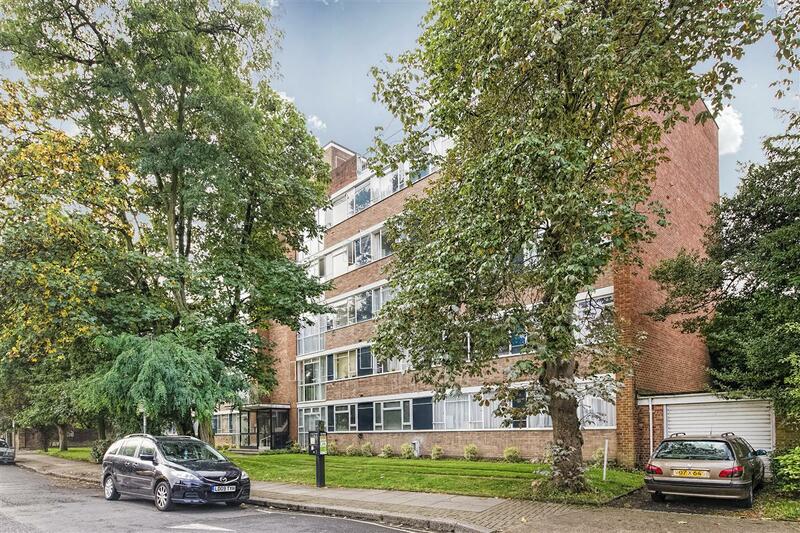 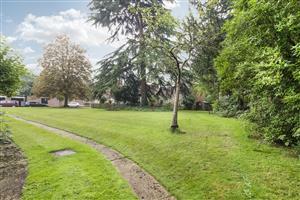 A lovely two bedroom garden flat situated in a well-maintained purpose-built block on Portinscale Road. 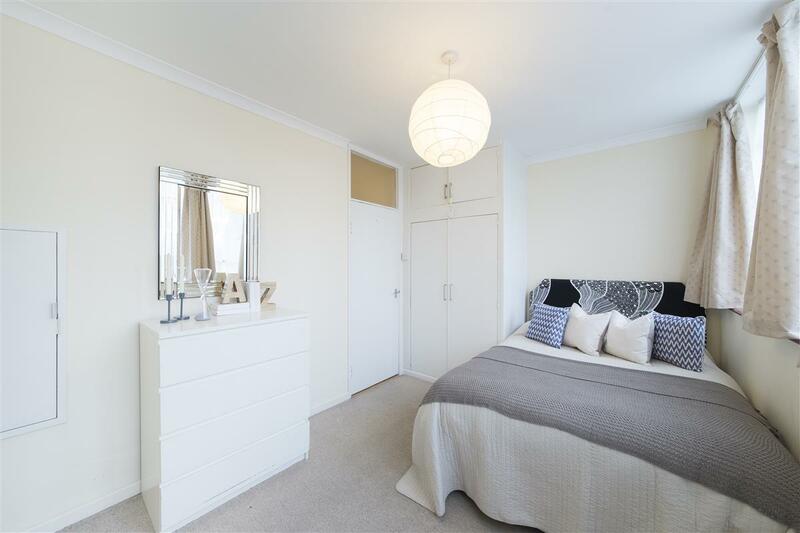 The property is well laid-out and benefits from an abundance of natural light. 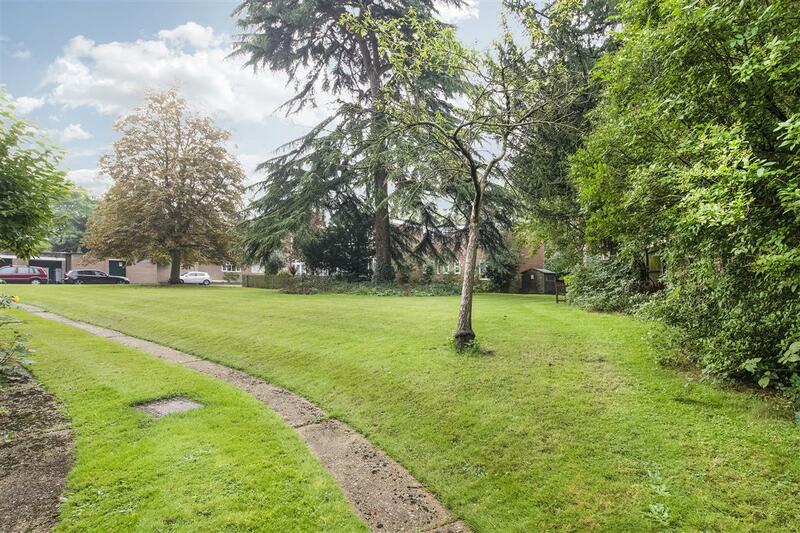 A particular benefit of the property is its small private garden, a lovely and unusual feature for a purpose-built block. 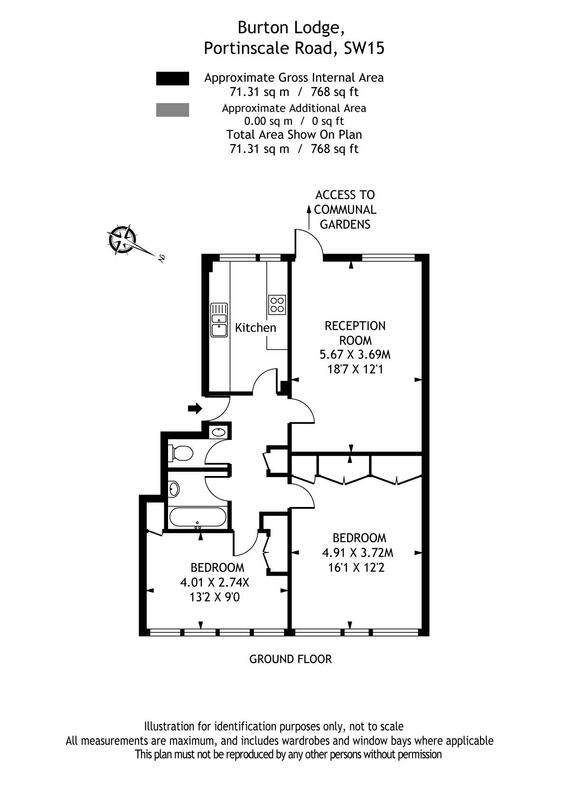 The flat consists of a spacious 225 sq ft reception room with large floor-to-ceiling windows and wooden floors. 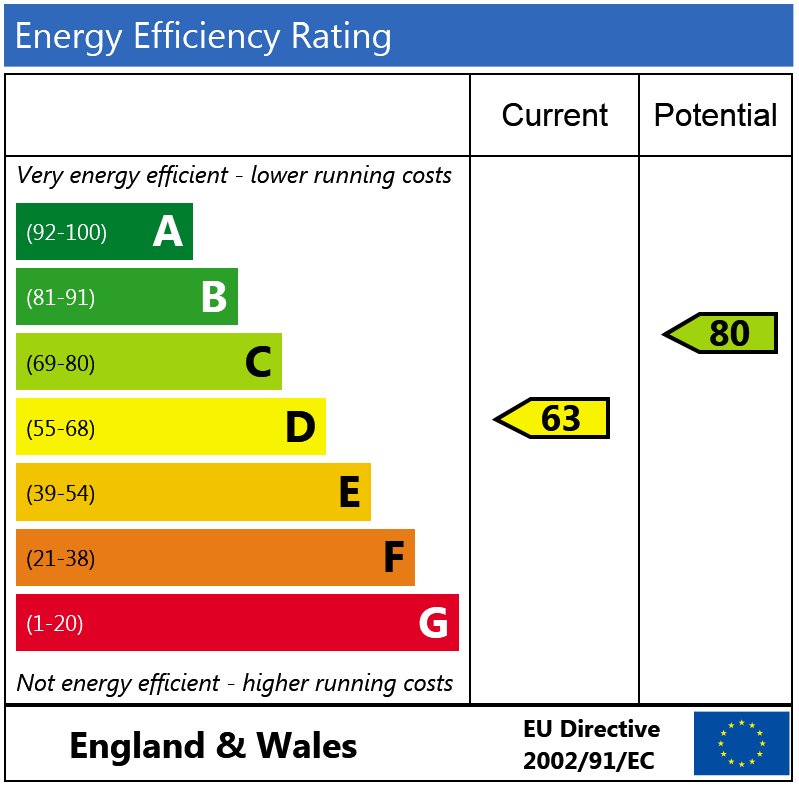 There is a good-sized master bedroom with ample wall-to-wall built-in wardrobes. 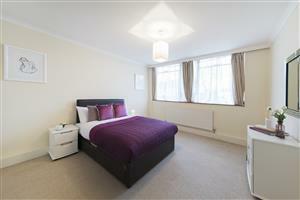 There is a further double bedroom, also with built-in storage. 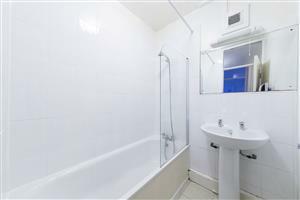 There is also a kitchen with ample storage and preparation space, a bathroom and a separate cloakroom. 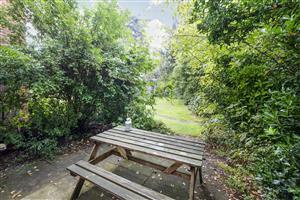 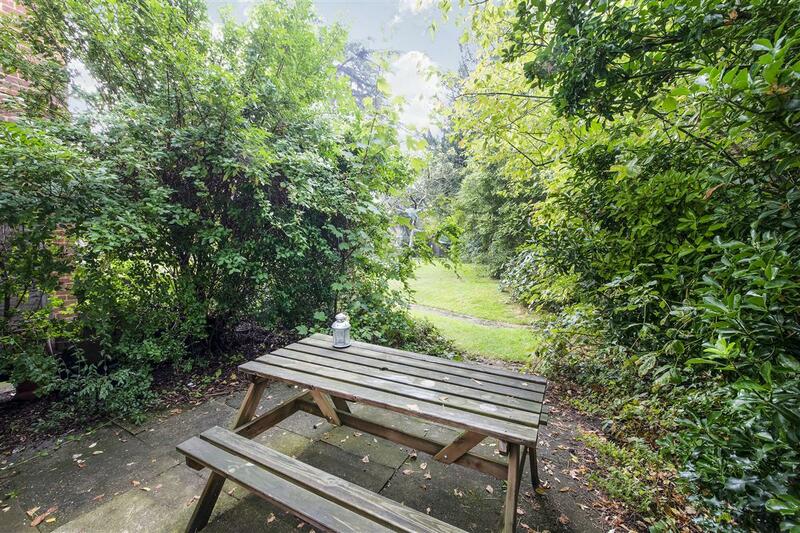 The property has a small private garden, with access to the attractive communal gardens beyond, and also benefits from off-street parking.